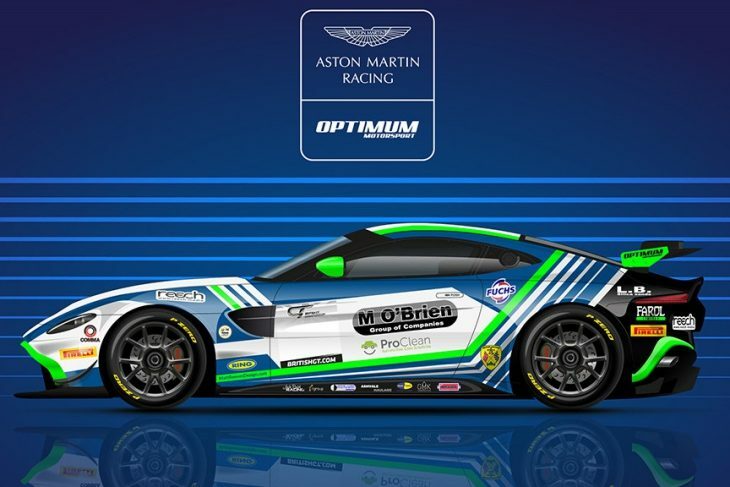 Jack Butel is set to join previously confirmed Optimum Motorsport driver Connor O’Brien aboard the team’s first of two Aston Martin GT4s for the 2019 British GT season. Butel joins the team after competing in the LMP3 ranks the past two seasons, before opting to make his British GT debut in ’19 after testing the new Aston Martin at the end of last season. 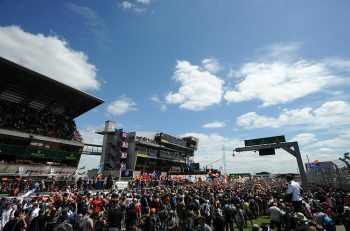 “It looks like it will be a really competitive and strong field [in British GT],” said Butel. “I have already been talking a lot with Connor about the season ahead and the approach that we’ll take so it’s great we’re working closely together at this early stage. 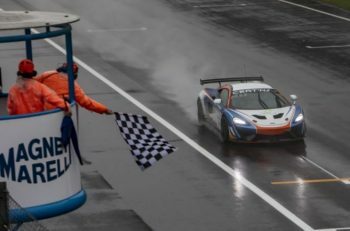 Optimum has also confirmed that its Silver Cup-eligible crew will be joined by a second GT4 entry and GT3. Further details are expected in due course.